PS4 Anthem Legion of Dawn+ACE COMBAT 7 ENG 960 800 руб. 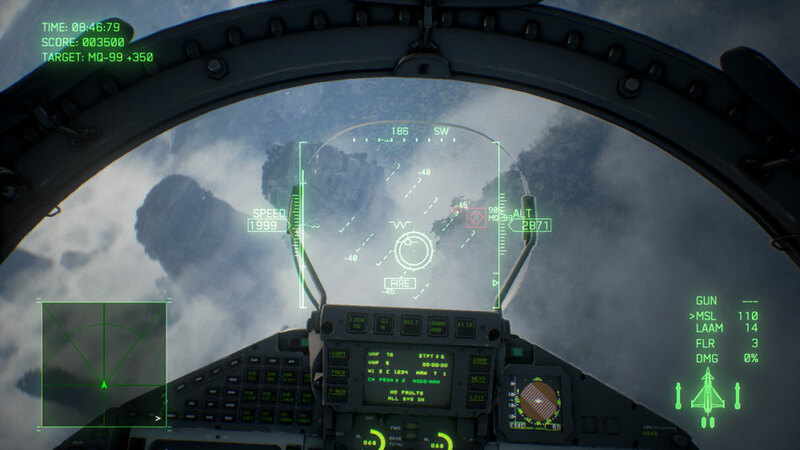 П1 - Ace Combat 7: Skies Unkown (PS4/RU) Оффлайн (Предзаказ)399 руб. PS4(RU)ACE COMBAT™ 7: SKIES UNKNOWN Deluxe Edition600 руб. ACE COMBAT 7: SKIES UNKNOWN Launch Edition PS4 ENG600 руб. ACE COMBAT 7: SKIES UNKNOWN Launch Edition PS4 USA600 руб. ACE COMBAT 7: SKIES UNKNOWN Deluxe Launch Edition PS4 USA600 руб. ACE COMBAT™ 7: SKIES UNKNOWN Deluxe Edition PS4 USA600 руб. 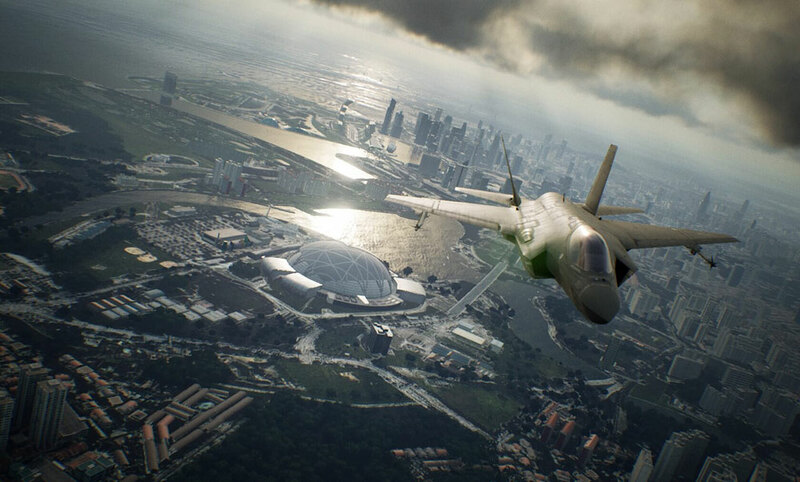 ACE COMBAT 7 SKIES UNKNOWN PS4 EU/RUS600 руб. ACE COMBAT 7: SKIES UNKNOWN Launch Edition PS4 EUR600 руб. ACE COMBAT 7: SKIES UNKNOWN PS4 EUR/ RUS600 руб. ACE COMBAT 7: SKIES UNKNOWN PS4 USA600 руб. ACE COMBAT 7: SKIES UNKNOWN Deluxe Launch Editio PS4 EUR/RUS600 руб. God of War (2018) + ACE COMBAT 7: SKIES UNKNOWN PS4 ENG800 руб. ACE COMBAT 7: SKIES UNKNOWN + MONSTER HUNTER PS4 USA800 руб. 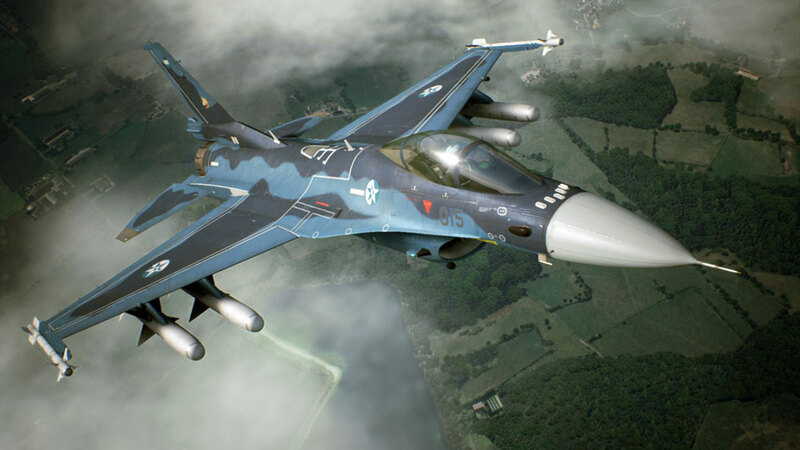 ACE COMBAT 7: SKIES UNKNOWN + God of War (2018) PS4 USA800 руб. ACE COMBAT 7 + LEGO Marvel Super Heroes 2 PS4 ENG800 руб. Anthem + ACE COMBAT + Battlefield VPS4 USA800 руб. ACE COMBAT 7: SKIES UNKNOWN + 4GAMES PS4 ENG800 руб. PS4 ACE COMBAT 7: SKIES UNKNOWN (ENG)900 руб. PS4 ACE COMBAT 7: SKIES UNKNOWN ENG1000 руб. HITMAN 2 + ACE COMBAT 7 + Yakuza 6 + South Park PS4 RUS1000 руб. ACE COMBAT™ 7 + Prey + Just Cause 4 + GAME PS4 ENG1000 руб. Redemption 2+ ACE COMBAT 7+ The Last Of Us Remastered PS4 US1000 руб. Redemption 2+ Marvel's Spider-Man+ ACE COMBAT 7 PS4 USA1000 руб. (USA)PS4 BattlefieldV+RDR2+ACE COMBAT 7+NBA 19+Battlefield 41000 руб. ACE COMBAT 7 + Red Dead Redemption 2 PS4 RUS/ENG1200 руб. ACE COMBAT 7: SKIES UNKNOWN Deluxe Launch Edition PS4 EUR1200 руб. Red Dead Redemption 2+ ACE COMBAT 7: SKIES UNKNOWN PS4 RUS1200 руб. Fight Night Champion + MotoGP 14 +7GAMES PS4 EUR/RUS1399 руб. RDR 2+God of War+ACE COMBAT 7 (PS4) EN|RU1400 руб. 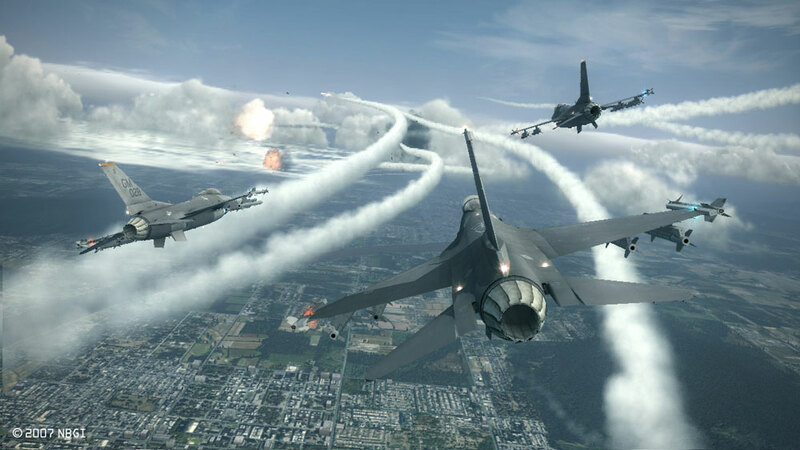 ACE COMBAT™ 7: SKIES UNKNOWN PS4(ENG)+MK XK(RU)1400 руб. PS4 Sekiro: Shadows Die Twice, ACE COMBAT 7 SKIES UNKNOWN US1400 руб. П3 - Ace Combat 7: Skies Unkown (PS4/RU) Активация (Предзак)1499 руб. ACE COMBAT 7: SKIES UNKNOWN Deluxe Edition (EUR) PS41599 руб. ACE COMBAT™ 7: SKIES UNKNOWN Deluxe+3 TOP GAMES(EUR/RUS) PS41700 руб. ACE COMBAT 7+Battlefield V+KINGDOM HEARTS III+3GAME PS4 USA1800 руб. ACE COMBAT™ 7: SKIES UNKNOWN+RDR 2+6 TOP GAMES (EUR/RUS) PS41999 руб. Red Dead Redemption 2(RUS)+ACE COMBAT™ 7+6 GAMES (USA) PS41999 руб. 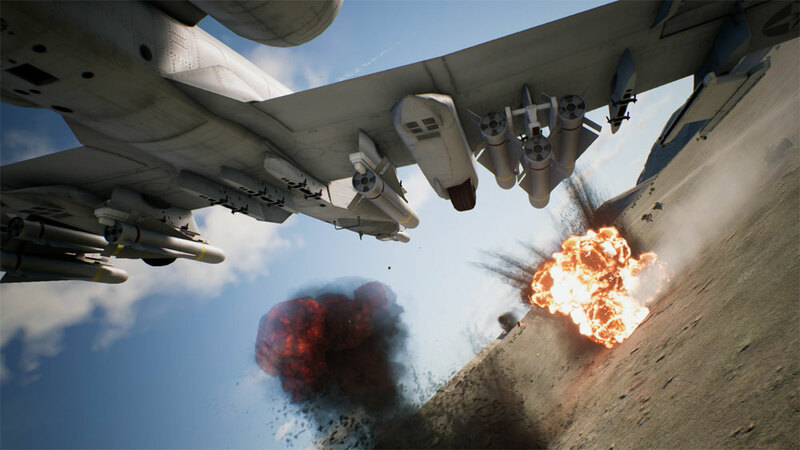 Ace Combat 7: Skies Unkown (PS4/RU) (Аренда 7 дней)199 руб.